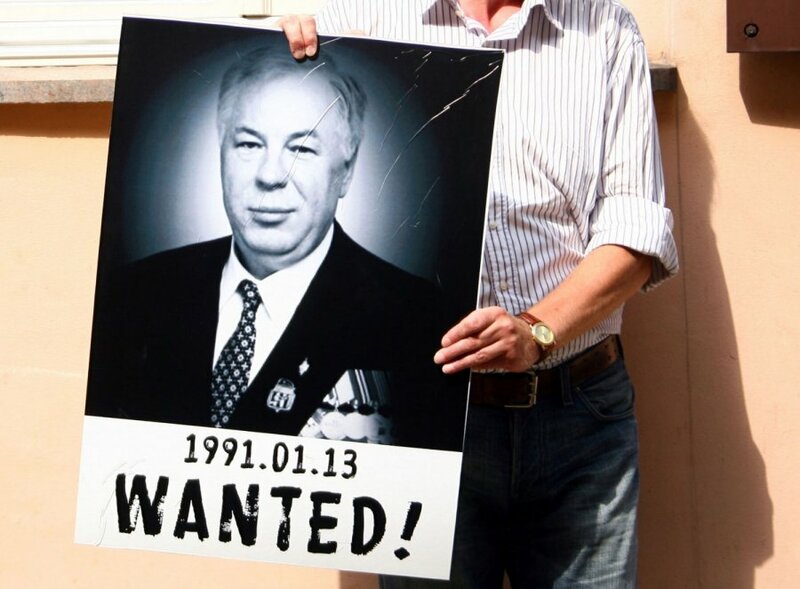 Mikhail Golovatov, a former KGB officer who is being tried in absentia for his role in the January 1991 bloody crackdown on protesters in Vilnius, says the Soviet army units came to Lithuania under a direct order from the last Soviet leader, Mikhail Gorbachev. The high-ranking KGB officer on January 11-13, 1991 commanded a squad that stormed the TV Tower and the Radio and Television Committee building in Vilnius. 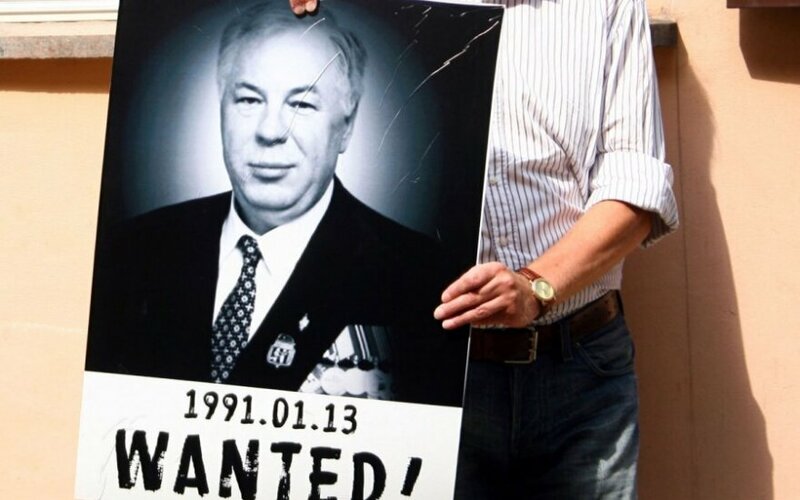 "We were here in 1991 by direct order from our president, who had authority throughout the country (Soviet Union)," Golovatov said in a statement read out by his lawyer, Ryšardas Burda, in court on Wednesday. The former commander of the Alpha group reiterated that he did not admit to any of the charges brought against him. He denied having used military force against civilians and asked the court to acquit him. The Soviet leadership regarded Lithuania's independence declaration of March 11, 1990 as unlawful and, therefore, Gorbachev demanded that the Soviet Constitution be brought back into force in Lithuania, the defendant noted. "All decisions were coordinated with the leadership, President Gorbachev," he said. Prosecutors have charged Golovatov with treatment of persons prohibited under international law, killing, causing bodily harm to, torture or other inhuman treatment of persons protected under international humanitarian law, carrying out a prohibited military attack, and using prohibited means of warfare. Golovatov was detained at Vienna Airport in July 2011 under a European arrest warrant issued by Lithuania, but was released in less than 24 hours. Lithuania and European Commission officials then strongly criticized Austria, which said it did not have sufficient information to hand him over to Lithuania. Based on the case file, the man lives in Moscow.